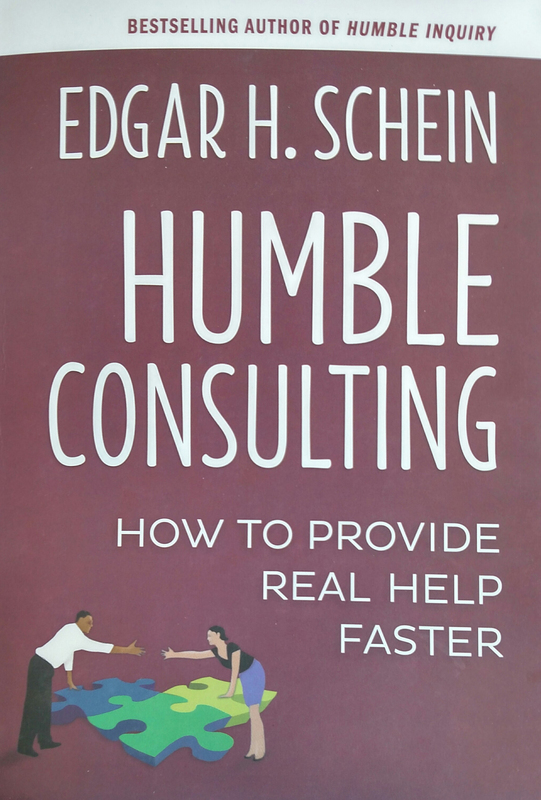 How to Provide Real Help Faster"
Edgar Schein Ph.D., is the Society of Sloan Fellows Professor of Management Emeritus at the MIT Sloan School of Management. He has been a prolific researcher, writer, teacher and consultant. His work focuses on organizational culture, process consultation, research process, career dynamics, and organization learning and change. Schein has authored 14 books, including “Organizational Culture and Leadership” (2010), “Process Consultation Revisited” (1999), “Helping” (2009), and “Corporate Culture Survival Guide” (2009), in addition to numerous articles in professional journals. A recipient of a Lifetime Achievement Award as Scholar/Practitioner from the Academy of Management in 2009, Schein also received the Lifetime Achievement Award in Workplace Learning and Performance from the American Society of Training Directors (2000) and the Lifetime Achievement Award from the International Leadership Association (2012). A graduate of the University of Chicago, Schein earned a master’s degree in Psychology at Stanford University and a Ph.D. in Social Psychology at Harvard University in 1952.